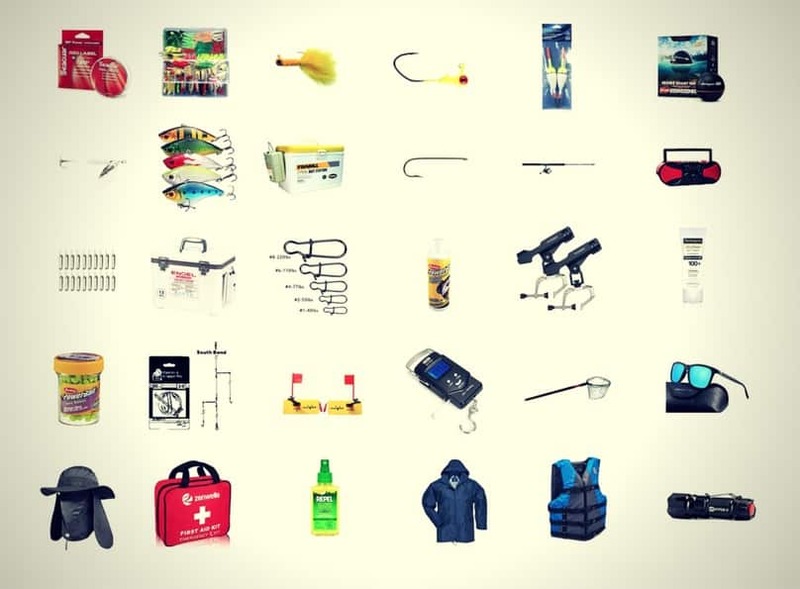 Fishing for crappie means finding out when and where they spend their time feeding. 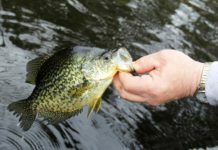 The good news for those who want to catch crappie is that they tend to stay in one place which is easily accessible from the shore. These places are known as crappie holes and locating one means you can fish to your heart’s content. 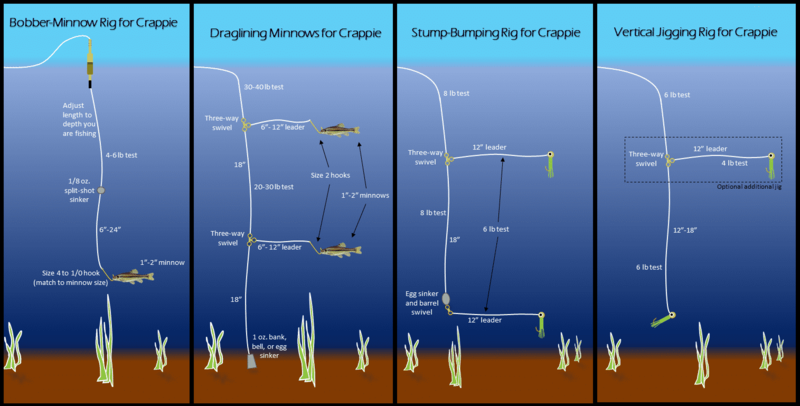 What is a Crappie Hole? 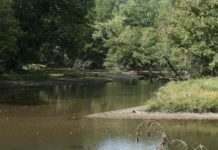 One popular place for crappie is the tailraces located below dams. If you use a double-jig rig with a bobber, you can toss it upstream and let it drift to the crappie hole area located in the backwaters. Set your hook when you see the bobber move and you should get some strikes. Being close to the shore is really more because the waters are calmer which allow the crappie to expend less energy in catching their prey. 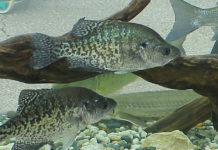 The shallow water puts less pressure on the crappie, but it is also the depth which is perfect for feeding. The vegetation provides cover and houses the minnows and other small fish that are consumed. 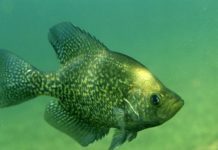 A crappie hole is a place where the fish gather to feed, usually in the morning around sunrise and in the evening just before the sun sets. 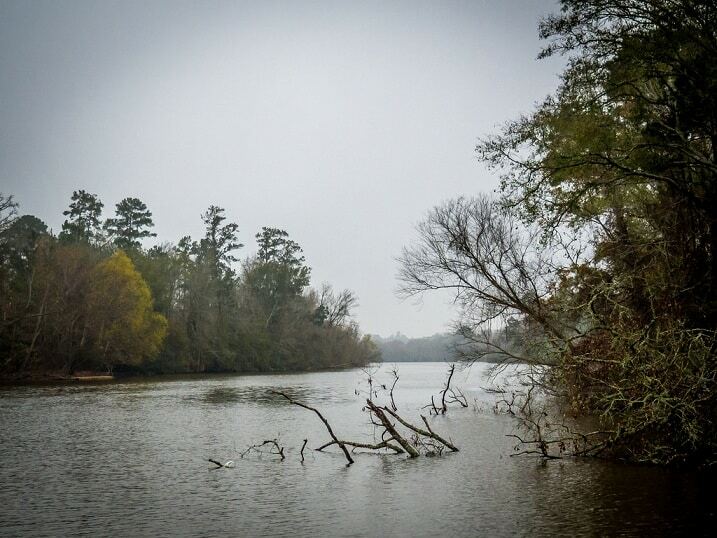 During the day, the crappie are far less active which makes them less likely to be caught, so you will want to avoid mid-morning through late afternoon times if you want to catch them. Much like putting out a salt like or placing a feeder that attracts deer to a specific location, so too can you bait a crappie hole that helps keep the fish in one place and makes them easier to catch. The easiest way to bait a crappie hole is putting the type of prey they love to eat in that location. 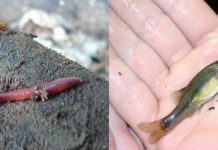 Proper Bait: You can use minnows, maggies, wax worms, earthworms, or night crawlers as your bait. One trick is to use a few drops of food coloring in the bedding of your bait so that they match. 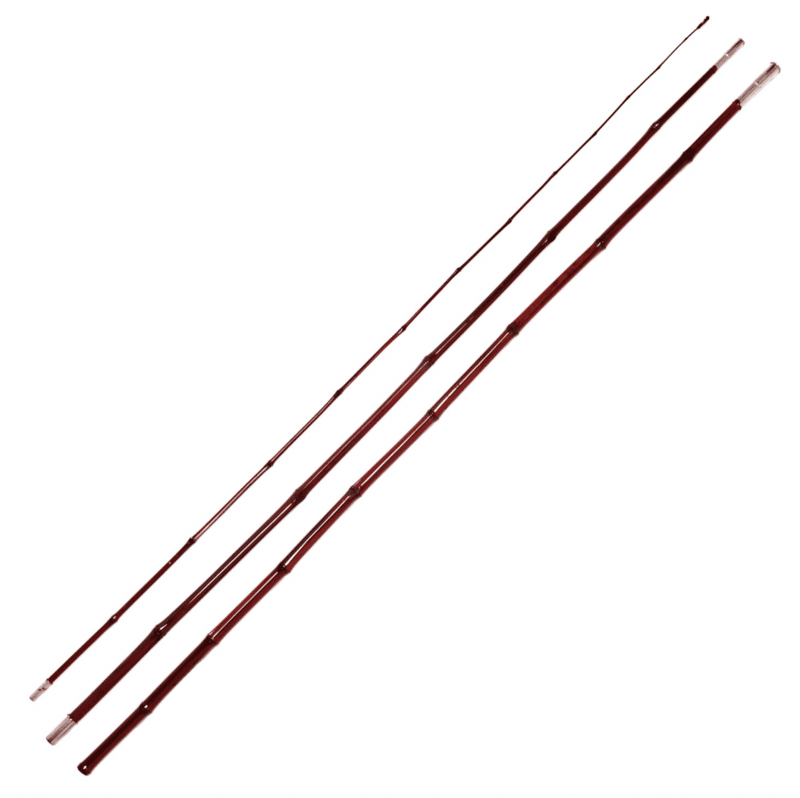 With the baits changed to the color of your choice, that should trigger a few strikes. You will need to experiment to find the most successful color. 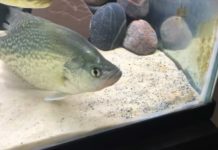 Minnows: You can release them into the area from time to time, but an old trick that works better is placing several minnows into a large glass container with a lid that has holes, so the crappie will smell their prey, but not be able to get at them. 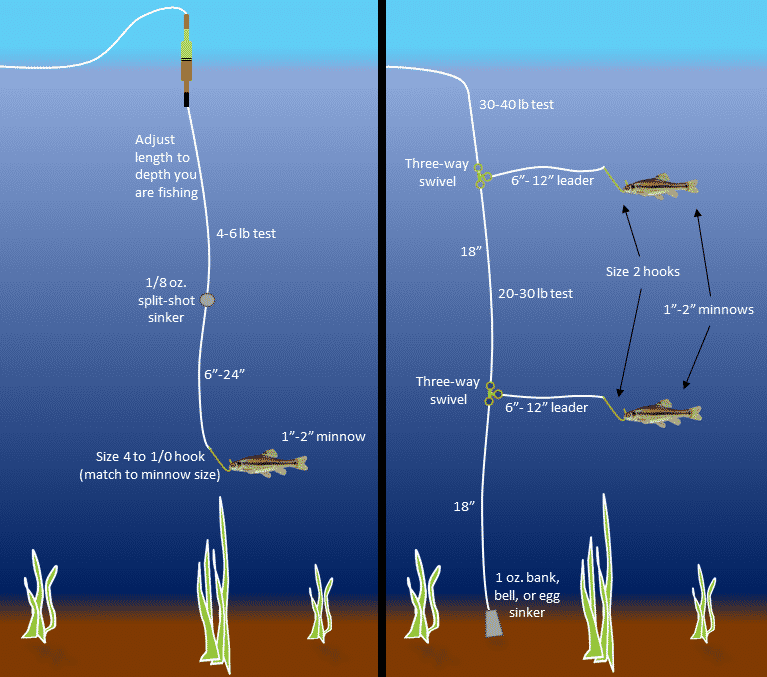 You place your hook with a minnow nearby and you should enjoy considerable success. With a little effort, you can find and bait crappie holes which produce considerable results when you are fishing. Just remember, a little patience and willingness to experiment with different baiting techniques will generate results.